We have 3 campgrounds to choose from. The season starts about May 15th and continues through to September 30th. 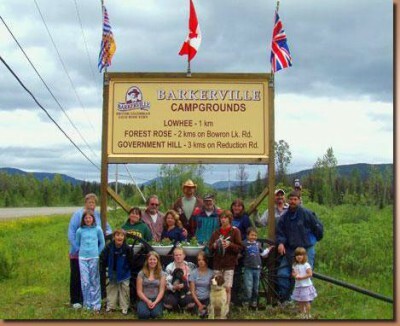 Government Hill campground – 23 Sites , Walking distance from Barkerville. While exploring historic Barkerville or the nearby area, come and stay with us. Visit Wells, and the Bowron Lakes.